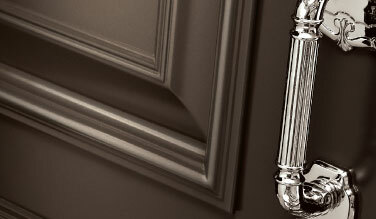 Add a new dimension to your steal door. The Executive Panels add charm and character while meeting the modern criteria of insulation and low maintenance. 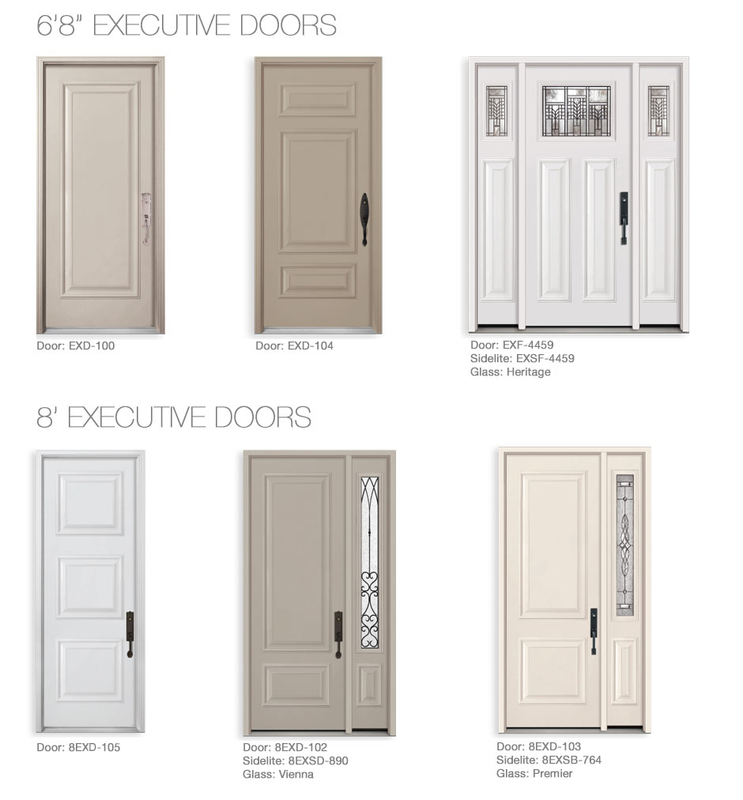 Executive doors add detail and beauty to any entranceway. 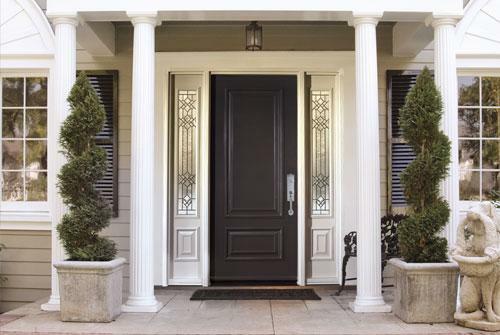 The ultimate combination, add any Decorative or Wrought Iron Glass design to your new Executive door system.